Growing up in Minnesota, summers were long, hot, and humid. Nothing tasted better at the end of the day than a nice cold glass of root beer – or even better, a root beer float. We always got Hires, one of the local brands that is hard to find in other states. It tasted more natural than most of the other brands. As a result, this year I decided to come up with something similar, only homemade. At one point or another all of these have been used to make root beer. Noteworthy is the fact that sweet birch twigs and wintergreen leaves are what gives Birch Beer its distinctive taste. Use sparingly unless you want a more minty flavor. Remove the bundle (or strain loose herbs) and add the sugar and molasses. 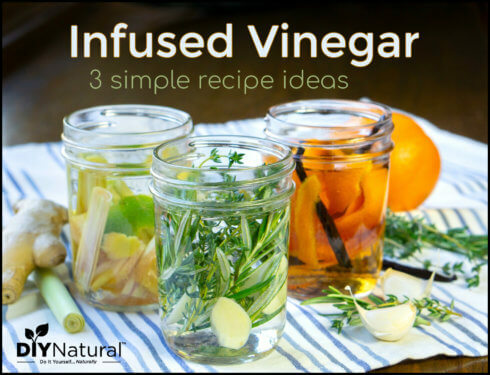 (If using a sugar substitute, don’t add it yet.) Stir well. Allow to sit for 15 minutes to be sure all of the sugar is dissolved. Cool and add the yeast. Finally, let it sit a few minutes and add sugar substitute if using one. Bottle and let sit for a few days before enjoying. Does Sugar Have to Be Used? If you choose to use yeast, it must have sugar to produce carbonation. Most of the sugar is used by the yeast and should not be present in the final brew. Therefore, if you choose to use a sugar substitute, you must add carbonation with carbon dioxide (CO2). Your local home brew store can tell you how it works, or you can get a soda making machine. These machines allow you to add CO2 to nearly any liquid and are perfectly safe. The canisters are refillable and easily obtained at many stores. When I use sugar in my brew, I use raw cane sugar or demerara – the least processed of the sugars. Some recipes require corn sugar (not corn syrup), but most corn products are likely derived from GMO corn. Use what you feel comfortable with. If the sugar flavor is too sweet, you can cut it with a bit of citric acid. A tablespoon or so in this size batch should be enough. Be sure to wait until the yeast has worked or you may inhibit the carbonation. Hence, you need to wait to add the sugar substitute. Otherwise it will probably cause the yeast to not work. Many recipes call for champagne yeast. I’ve tried that, but have found that ale yeast works better. For best results, stay with the recommended amount. Too much could cause bottles to burst. Always be sure your equipment is clean and sanitized. Dirty equipment can lead to bacteria or mold. Glass bottles can be cleaned, sanitized, and reused, but lids should not be. New lids are cheap and will reduce the chance of a cap blowing off. Weighing ingredients is more accurate than measuring by volume. Open the bottles over a sink due to the possibility of foaming. Know where your herbs come from. Don’t use any that have been taken from areas that may have been sprayed. And lastly, have fun! 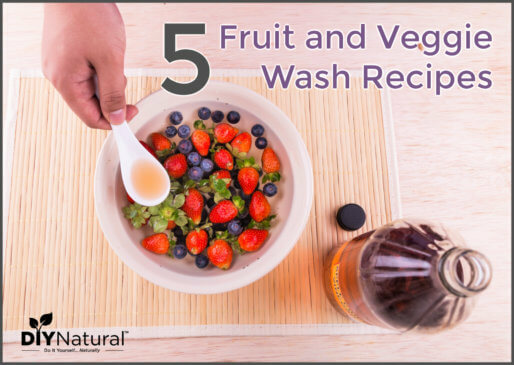 You can add quirky ingredients like vanilla, cherry bark, fruit juice, or other flavors. Try a few and make notes. You might just come up with the next best thing. 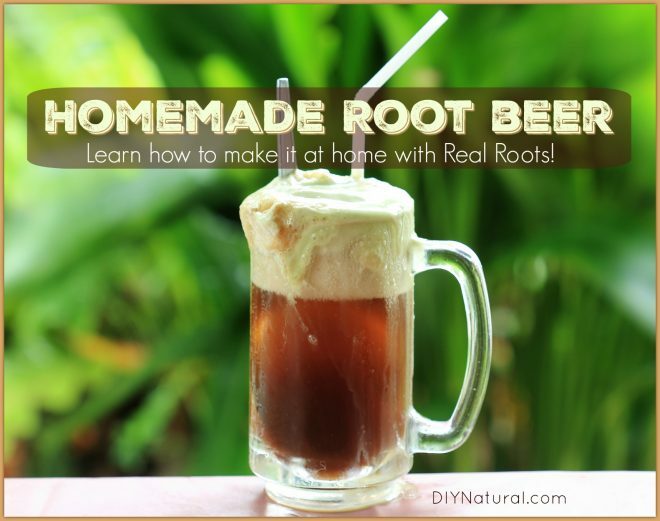 Have you ever made root beer at home? If so, tell us about your experience! Some of us, myself included, have lethal sensitivities to sugar. By controlling a strict diet regimen, such a throwing sugar out of the house – literally, I managed to reverse type II diabetes Oct. 2008 by my family physician’s entry into my medical records. Sugar is considered poison in this home. I make my own bread using molasses to feed the yeast and make the bread rise. The recipe I developed (sans sugar) creates a 2-pound loaf in an Oster bread baker. Could the same be done with the root beer recipe? In other words, use ALL molasses in lieu of ANY sugar – refined – or not? I love my diet rootbeer! I too grew up having it on hot summer nights and this was in New Jersey right by Manhattan. We as a family would go to the place that people would roller skate up to the car and take our order. So much fun! Nothing tastes like old fashioned Root beer like in the old days. Can’t wait to try this . Thanks sooooo much.